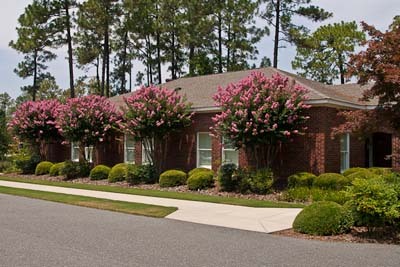 We are behind the Pinehurst Medical Clinic and adjacent to First Health Community Services on Aviemore Drive. We encourage you to stop by and take a tour of the office. We have chosen interior design which has a residential feel in a professional atmosphere.